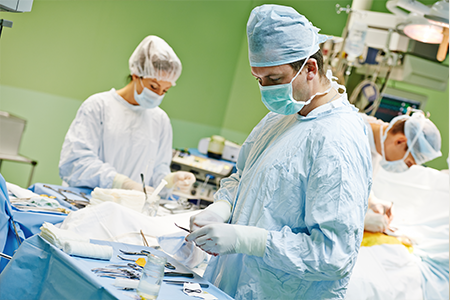 Cardiac surgery refers to surgery involving the heart and blood vessels. The board-certified surgeons CTVSA are highly experienced in traditional surgery methods as well as the very latest surgical developments in the field. 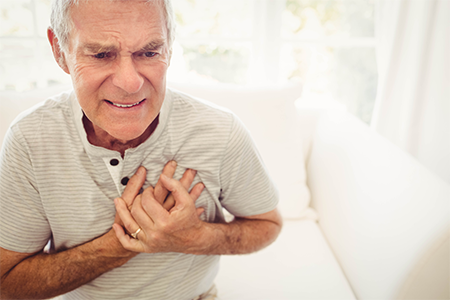 If you are suffering from coronary artery disease, valvular disease, angina or atrial fibrillation, a cardiac procedure might provide relief from symptoms or even be life-saving. Your pre-surgery consultation will give you and your caregivers an opportunity to understand recommended procedures and ask any questions you might have. Located throughout the Chicagoland area, we have a location that is just right for you. Click here to see a list of hospitals that we work out of for your cardiac care needs. To learn more about our board certified surgeons, click here. To learn more about the types of procedure we perform, click here.